When it comes to draft time you really have to mark down your breakout candidates and sleepers. 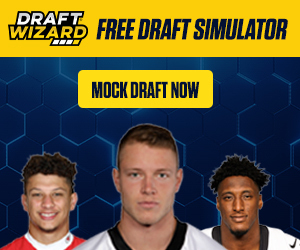 In this installment we will look at some breakout candidates (players that will do better than their average draft position (ADP)) and sleepers to grab in the later rounds. 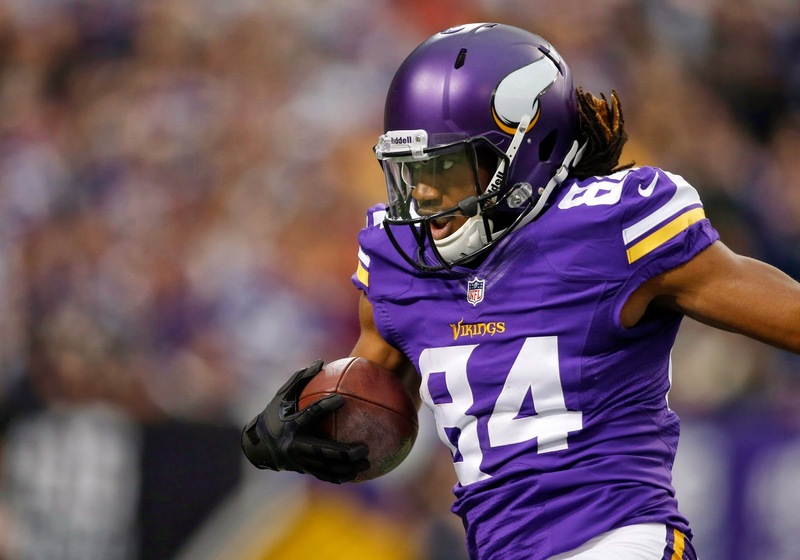 Cordarrelle Patterson (WR, MIN) - It's no mystery that Patterson is a freak of nature on the field and will continue to see more use in 2014. He won't be drafted too late in most leagues, but he will outperform his ADP and should be considered for your 3rd round pick. If he is still there in the 4th round you have to take him. Markus Wheaton (WR, PIT) - Wheaton will play opposite Antonio Brown who will draw double coverage. Pitt does love to throw the ball a little more now and Wheaton will benefit from his breakaway speed. Andre Ellington (RB, ARZ) - Ellington is a solid target in the passing game if you are in a PPR league, but it's not hard to imagine he goes for over 1,500+ yards combined this year and near double digit TD's. He is going to fall later in drafts and outperform his ADP. Greg Olsen (TE, CAR) - Carolina has no receiving threats at this point and Olsen finds a way to top 800+ yards and near double digit TD's every year. This could be the year he goes over 1,000+ yards and double digit TDs. Carson Palmer (QB, ARZ) - check the stats from last year; seriously a fine back-up QB for 2014 and one that you can get extremely late as he is a forgotten QB. He threw over 4,000+ yards last year and 24 TD's. Hoping he can get the TD's up this year, but overall he is a fine bye week and injury fill-in for how late you can get him in your draft. Marquess Wilson (WR, CHI) - He is the third WR in Chicago and stands 6'4" which means he will be a red-zone target. He may not put up the yardage and the sheer number of receptions but it's not out of the question for him to post near double digit TD's. If any type of injury were to occur to Jeffery or Marshall then Wilson's value would be amazing.